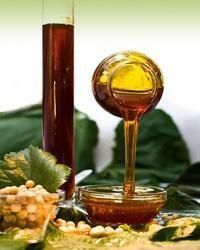 We are offering a superior quality Food Grade Soya Lecithin. It is extracted from the hydrated gums of soya crude oil with the help of our highly skilled professionals. Apart from this, this lecithin plays an important role in cardiovascular health, liver & cell function, pregnancy and child development. Provided in exclusive packaging options, our offered lecithin can be availed at affordable prices. 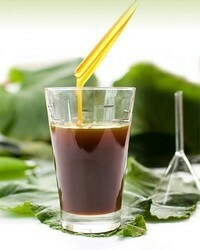 Looking for Soya Lecithin Standard Liquid ?